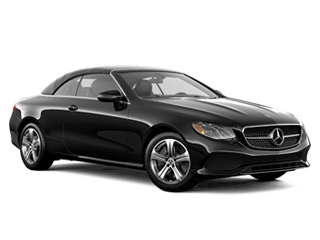 Search New Search Pre-Owned Schedule Service Why Choose Us? 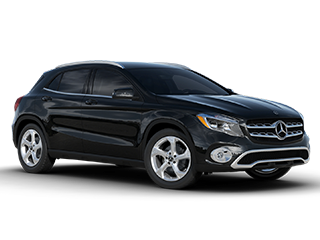 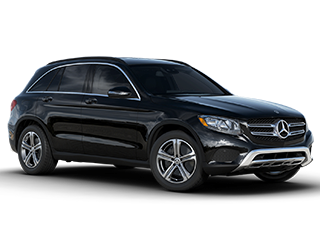 Mercedes-Benz of Music City will serve Nashville and the surrounding areas. 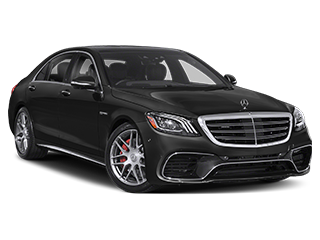 Our all-new service center was designed from the ground up with the latest technology to service Mercedes-Benz; from the redesigned, high-tech S-Class to classic models. 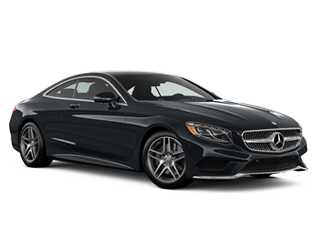 A frequently asked question is – “I didn’t buy my car from you – can I choose your dealership for service?” The answer is a resounding yes! 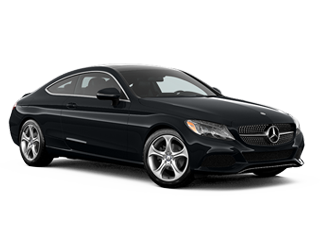 We honor all Mercedes-Benz Warranty and *Pre-Paid maintenance work regardless of where you purchased your vehicle. 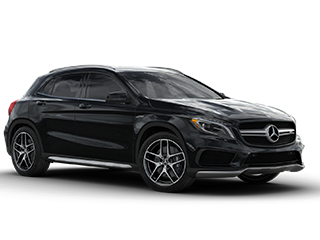 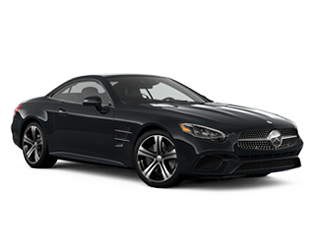 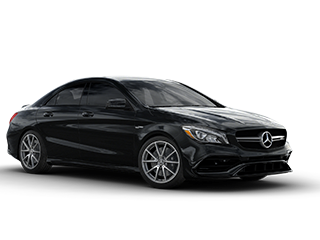 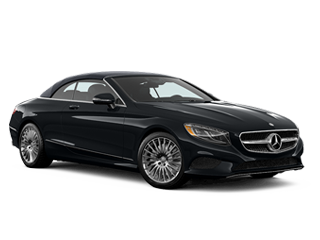 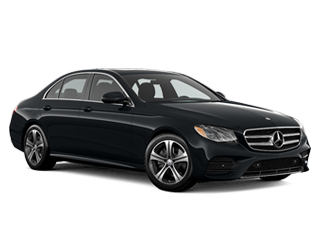 As an authorized Mercedes-Benz dealer we will use only genuine OEM Mercedes-Benz parts, and expert service to Mercedes-Benz enthusiasts in Nashville, and throughout the surrounding areas. 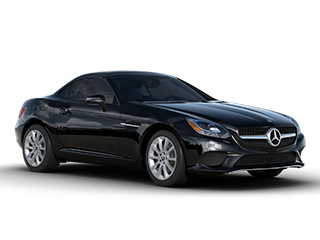 The certified technicians in our Service & Parts department will keep your Mercedes-Benz in top condition. 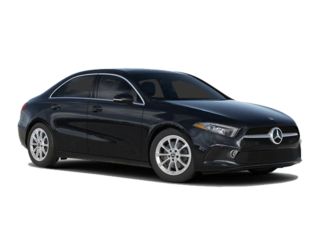 Find out which Mercedes-Benz vehicle is right for you, or follow our blog to see informative posts about the Mercedes-Benz lifestyle. 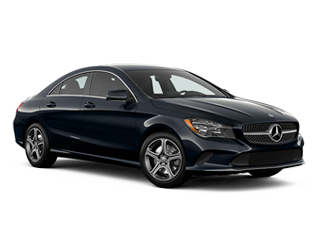 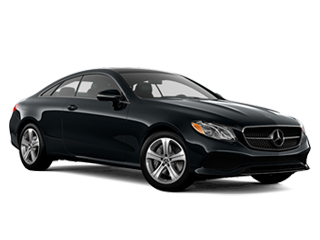 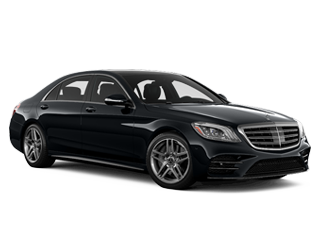 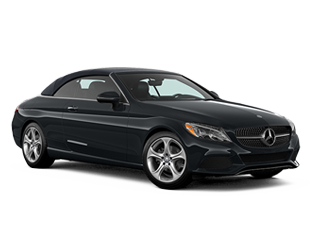 What car dealerships in Nashville, TN sell new and used Mercedes-Benz vehicles? 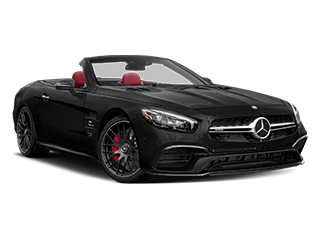 What does AMG® mean on a Mercedes-Benz? Is the Mercedes-Benz SUV a good family vehicle? 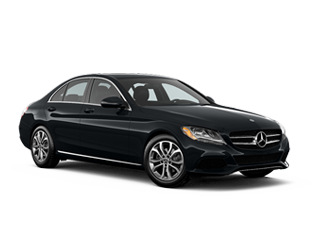 What are the different Mercedes-Benz C-Class models? 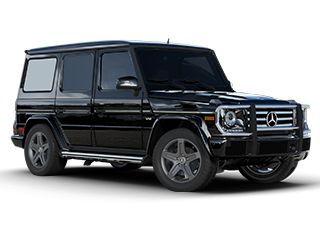 Is a Mercedes-Benz G-Class easy to maintain? 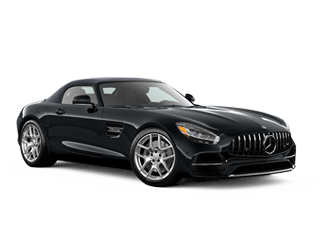 Does Mercedes-Benz of Music City sell the latest models? How Does the Mercedes-Benz SUV compare to the Lexus SUV? 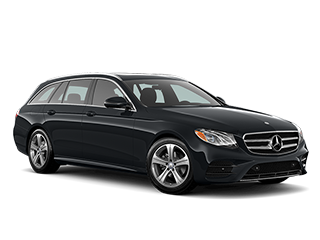 Are Mercedes-Benz expensive to maintain?